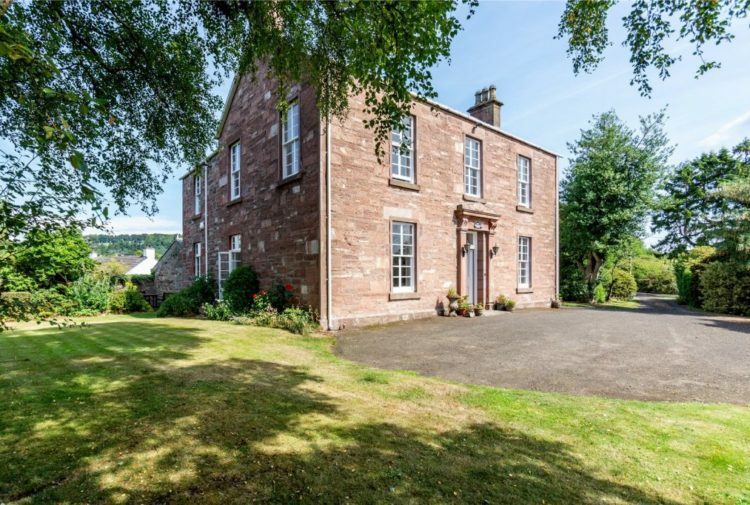 A property with links to a John Buchan thriller, located in a spectacular setting, is now on the market – and you’ve got till Thursday to make an offer. 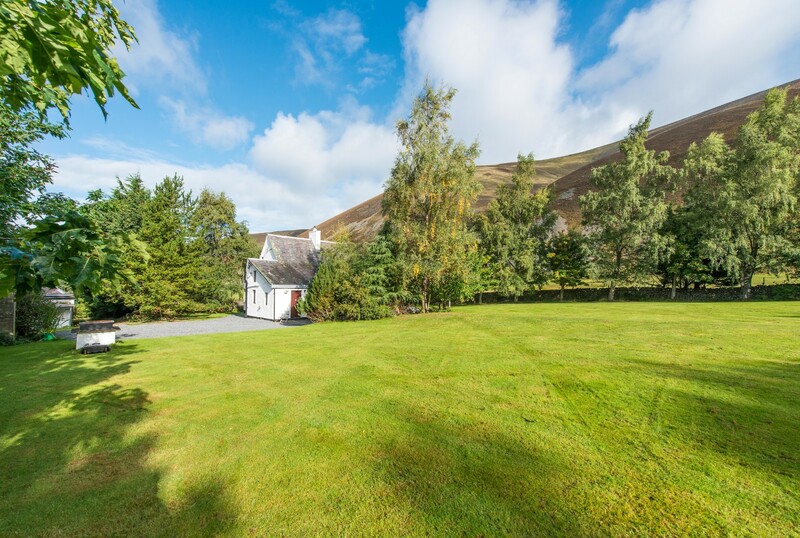 Set at the head of Manor Valley and surrounded by the magnificent hills around Peebles, in an area steeped in history, lies Glenrath Hope, an original Shepherd’s cottage dating back almost 200 years. 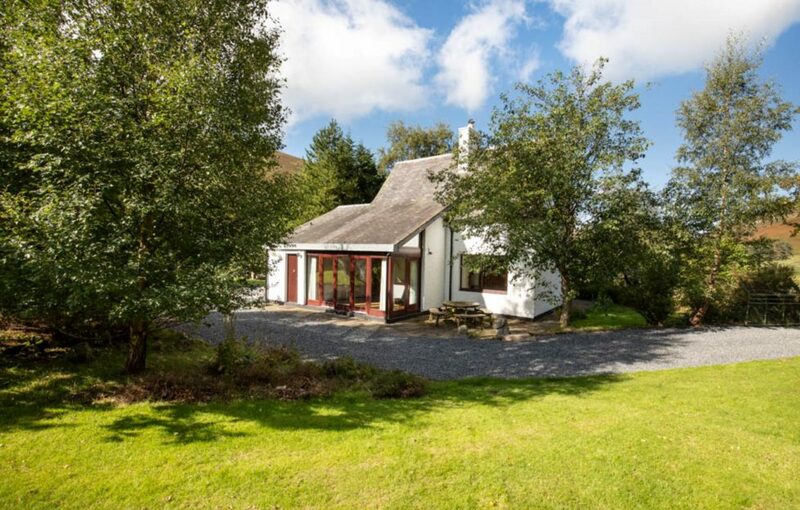 For sale through Galbraith, Hope comprises two houses, one being The Bothy which served as the original Shepherd’s cottage and the other adjacent property being the new Shepherd’s cottage which has been extended to make a comfortable home. The closing date is set for noon on 14 February. Manor Valley forms part of the Southern Uplands which was created when glaciers carved out the landscape over 10,000 years ago. Hidden amongst the valleys and on the hilltops is a collection of archaeological sites. On the adjacent hillside from Glenrath Hope and located on sloping ground above Glenrath Burn, is a remarkable survival of an ancient Iron Age settlement, with clearly visible traces of fields, scatters of field clearance heaps and buildings. 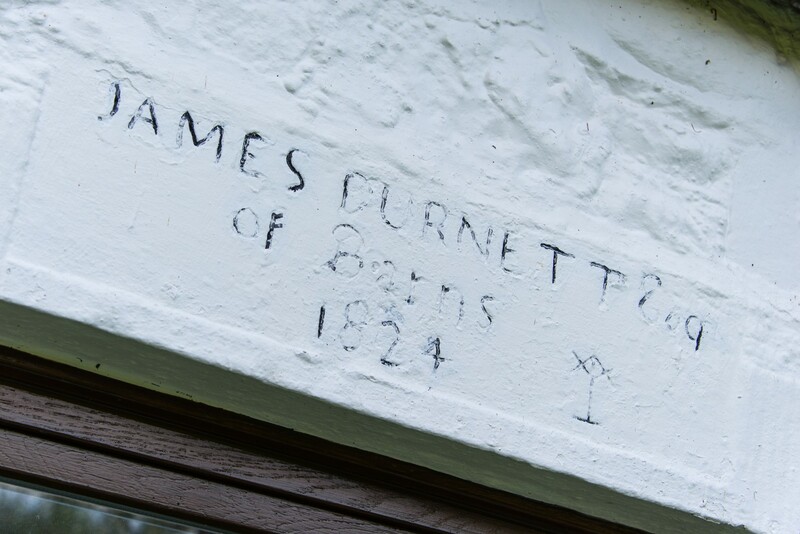 Above the former door of the original bothy building is a date stone showing 1824 and the name ‘James Burnett of Barns’. This has echoes of John Buchan’s thrilling novel ‘John Burnett of Barns’ which is set in this historical region and another indication of Glenrath Hope’s link to ancient times. 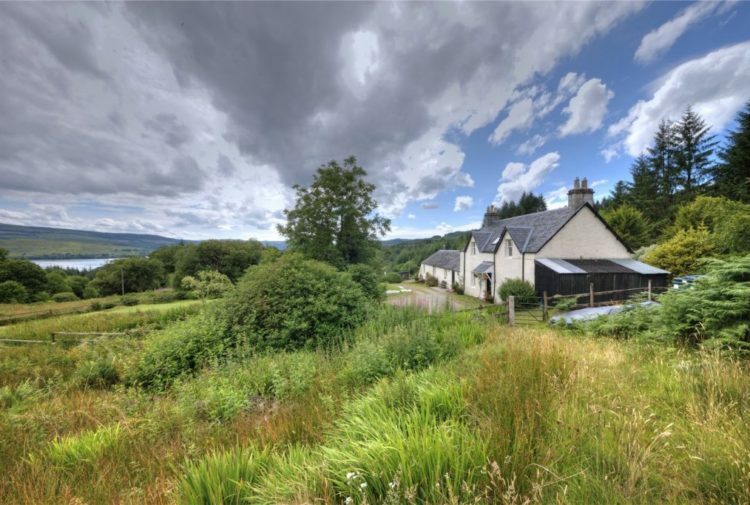 Harry Lukas, handling the sale from Galbraith’s Galashiels office, said: ‘Both properties offer highly attractive rural living in a truly spectacular setting, presenting the perfect work-life balance with the ability to set up a small business from home. 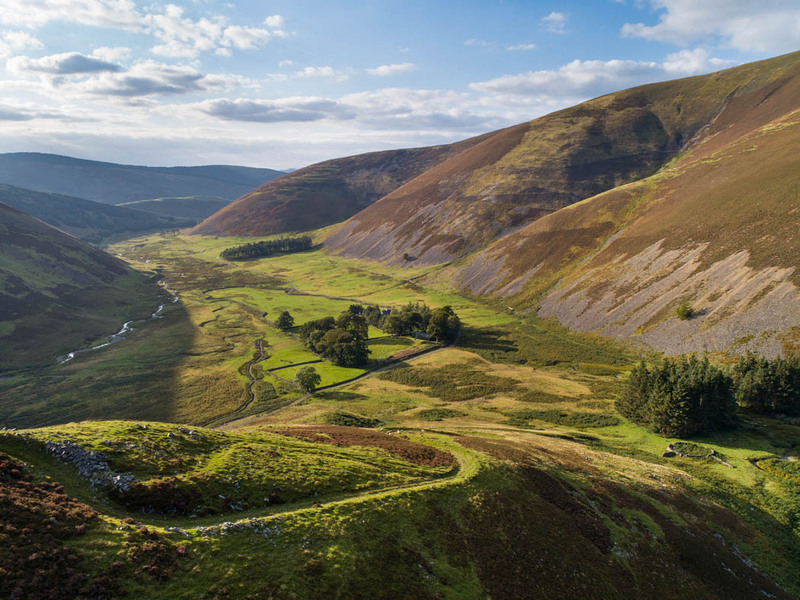 ‘Glenrath is the ideal base to explore the beautiful countryside and partake in the plethora of outdoor pursuits on your doorstep in beautiful Peebles, from hillwalking to mountain biking, horse riding and salmon fishing on the famous River Tweed. The properties at Glenrath Hope enjoy around 2.94 acres of land combined, with the garden area and lawn enclosed by a drystone wall. There is also a separate enclosed paddock and an extensive range of outbuildings included in the sale. A 9kw solar tracker array is located on site which follows the angle of the sun throughout the year to provide renewable electricity. Last year feed-in tariff payments amounted to about £1,000. 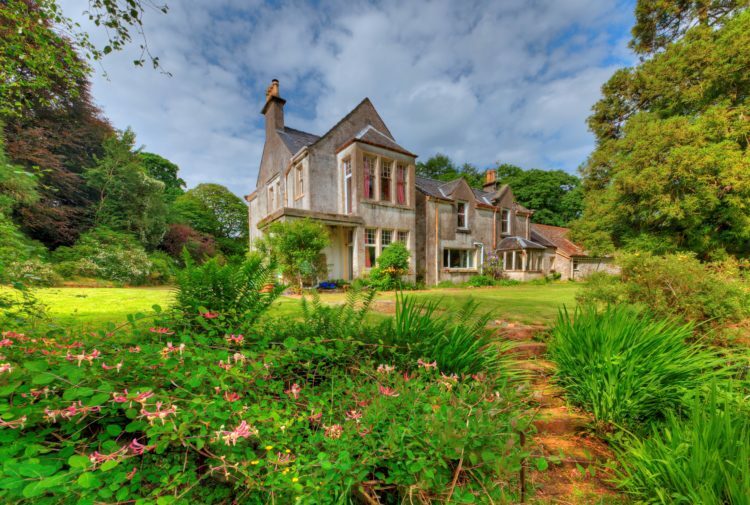 Glenrath Hope enjoys a great degree of privacy and seclusion yet is accessible to Peebles being only eight miles to the north and Edinburgh around 30 miles away. Access to the properties is via a track from Glenrath Farm, about 1.9 miles from the public road. Glenrath Hope is for sale at offers over £350,000.